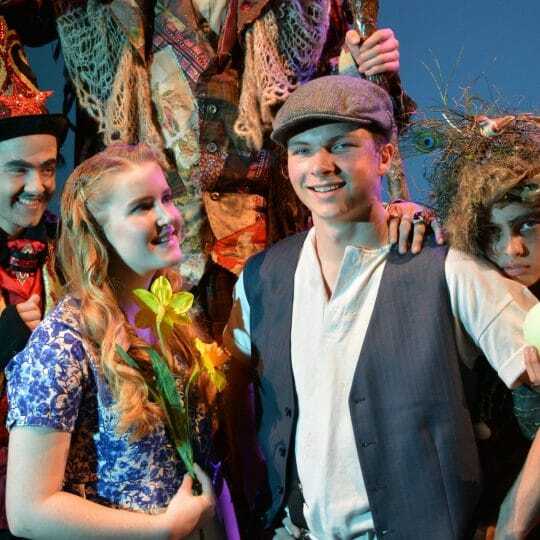 The Midnite Youth Theatre Company took home five awards at the 38th Independent Theatre Association of WA’s annual Finley Awards last month. The company received 11 nominations from its 2012 season. Artistic Director of Midnite Drew Stocker said the awards, held at the Koorliny Arts Centre in Kwinana, were open to all non-professional shows performed in WA last year. Mr Stocker said it was wonderful to be recognised by Midnite’s WA peers as achieving amongst the highest standard in its productions. 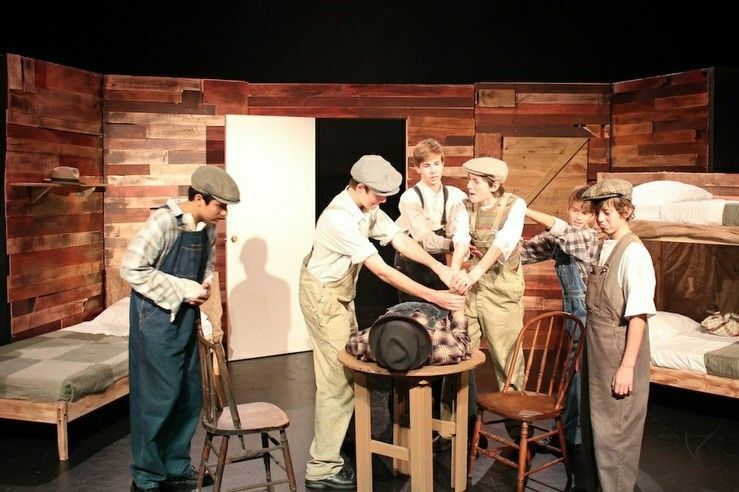 The company won the Finley Award for Youth Production for its Year 9 play Of Mice and Men. Year 10 production, The Messenger, and Year 7 and 8 production, Tales from the Arabian Nights, were also nominated in this category. Year 10 student Ellis Ormonde received the Brian Maddocks Award for Youth in a Play for his portrayal of George in Of Mice and Men. 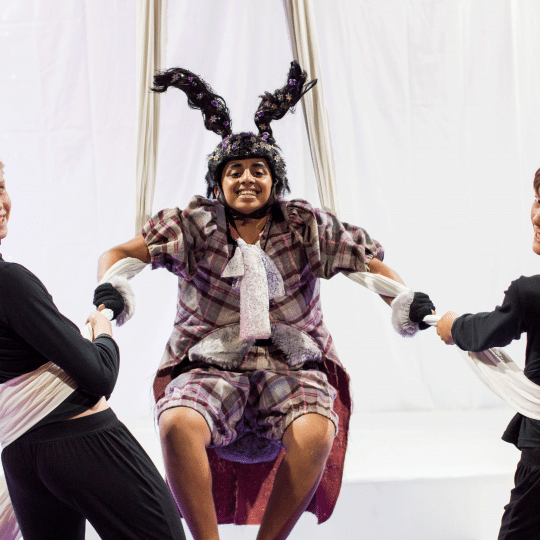 Other nominees in this category included Sam Elias (Year 9) and James Sier (Year 9), in Tales from the Arabian Nights, and Andrew Lawrance (Year 8) and Thomas Williams (Year 9) in the Year 7 and 8 production of Francis. 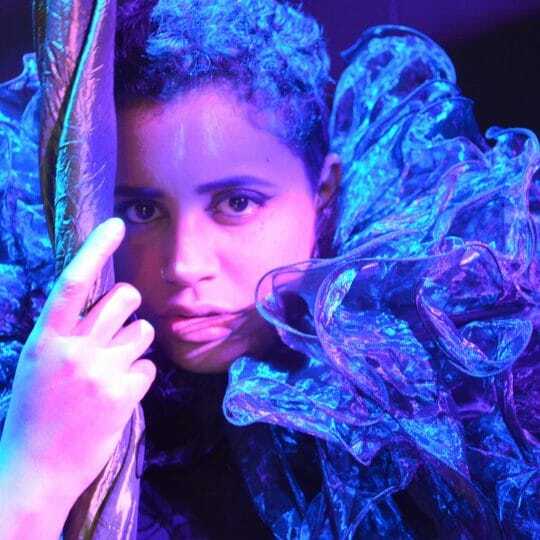 The Midnite Youth Theatre Company also received the Hywell Williams Award for Technical Achievement for its major production Macbeth@Metros, which was a promenade-style performance staged in Metros nightclub in Fremantle. 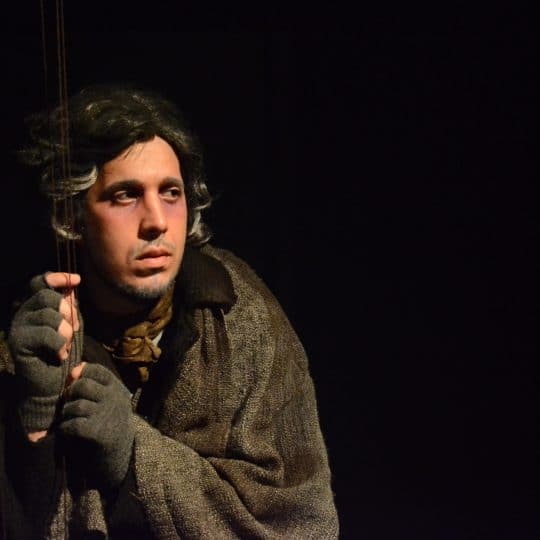 Adjudicators’ Certificates went to Giacomo Groppoli (Year 11) for his characterisation of the dog in The Messenger and to the company for its innovative venue choice in staging Francis at St George’s Cathedral as well as other Perth and regional churches.